Registration is open for current students in our studio April 10 for our FUN Summer Break Camps with Ms. Sarah Jane and Ms. Judy! We hope you can join us for one or even all three of our great camps. 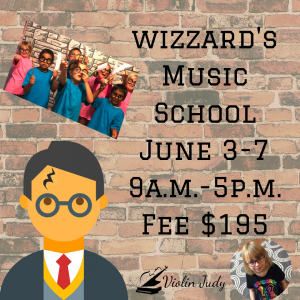 Our camps are limited to just a few of our students because we are all about creating a truly educational experience and making sure that each student has a meaningful experience! This is not “daycare” camp! Our camps are a labor of love and also an incredible value! We are CPR and first aid certified. Students need to sign additional camp forms in studio before start of camp. 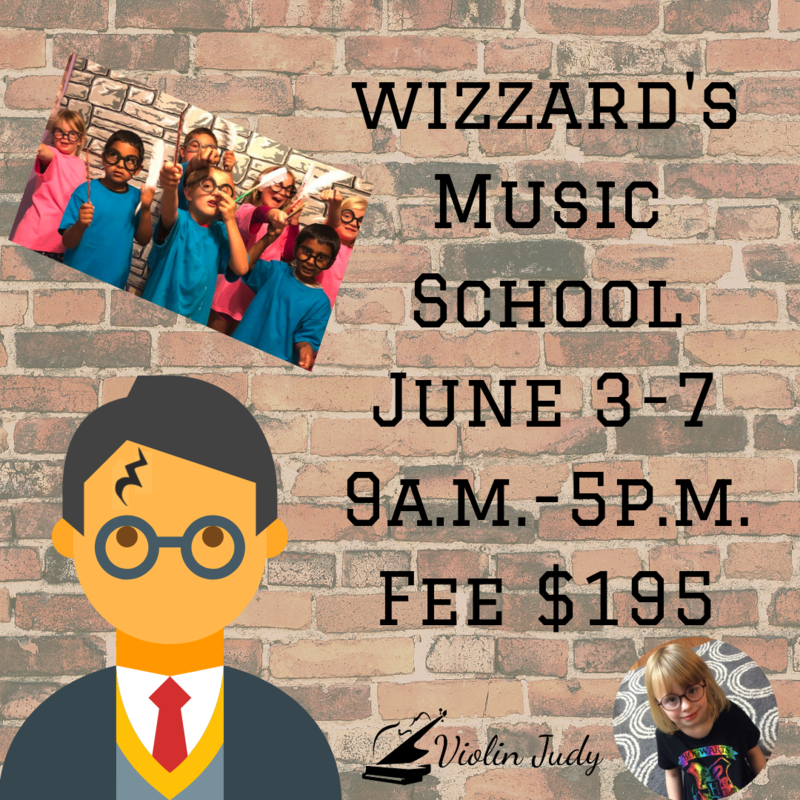 June 3-7th Hogwart’s Music School Camp 9 A.M.-5 P.M. Fee $195 with $30 deposit due by May 31st. 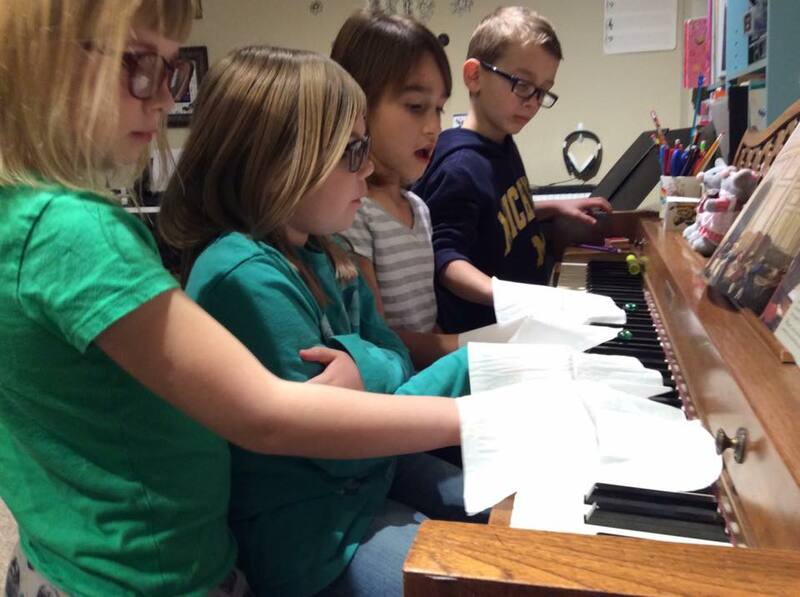 Field Trips Daily include Nature Center, Spash Pad, Mark Arts, and MORE! Bring a Towel, sunscreen and Swimsuit Daily. July 1st-5th Fun Instruments Camp 9-2 p.m. Registration is open to those not in our studio starting April16th if you have a friend who would like to attend. 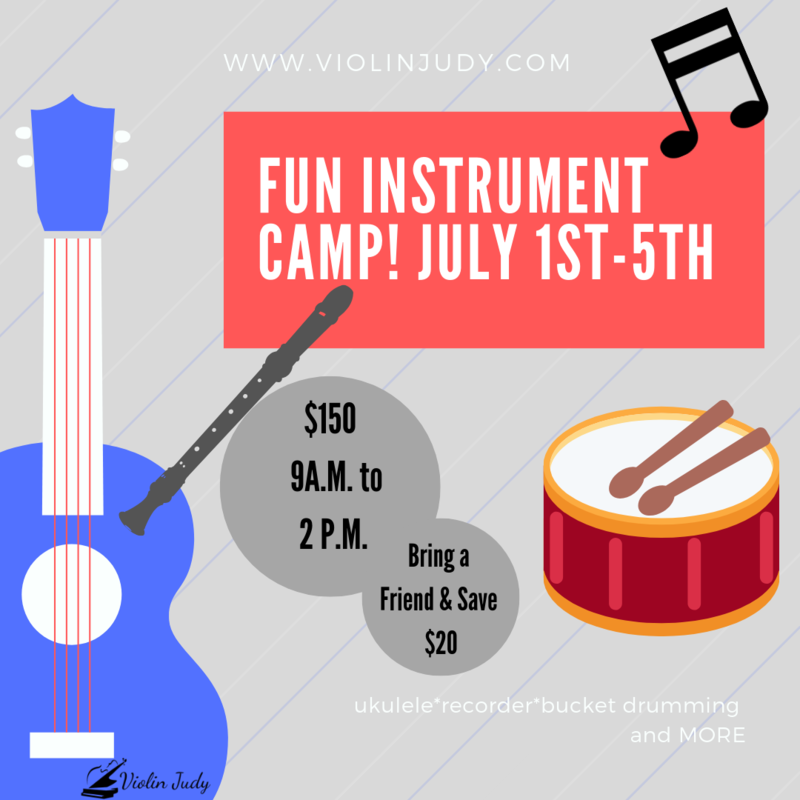 Children not currently in the studio must sign a photo/medical/allergy form before attending this camp. Please be prepared to pay a deposit of $30 per student. Musiclink scholarship students ARE eligible to attend. Hope to see you there!